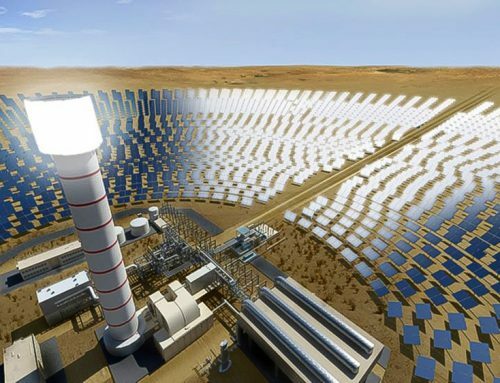 The African Development Bank (AfDB) has approved a senior loan of ZAR3bn ($221m) to the 100MW Redstone Concentrated Solar Power (CSP) Project, which is expected to improve South Africa’s energy mix and accelerate the transition to renewable energy. The solar power project, located in the Humansrus Solar Park, Northern Cape Province of South Africa, is expected to generate 466GWh/year. This will compensate for the operation of diesel-fueled Open Cycle Gas Turbine (OCGT) at peak demand, avoiding carbon dioxide (CO2) emissions from fossil fuels. 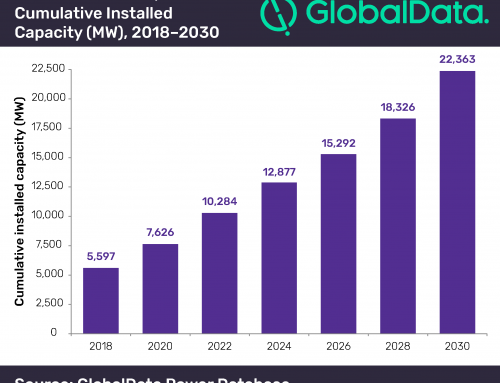 The project is also expected to improve South Africa’s power supply and access to energy, and diversify the energy mix, of which coal currently constitutes 82%. 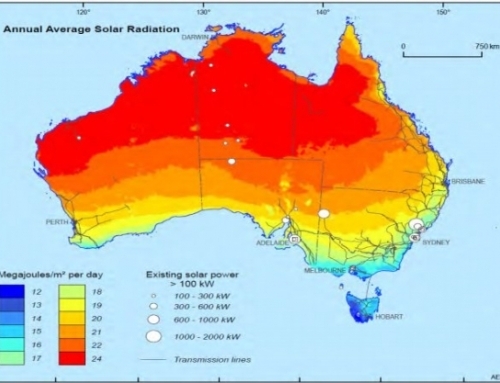 The Redstone CSP project is one of 27 renewable energy Independent Power Producer (IPP) projects under the Renewable Energy Independent Power Producer (REIPPP) program. The Redstone project will be located in the Northern Cape Province. After commissioning, the project is expected to create more than 3,500 jobs over its life cycle. The project is also expected to fulfill South Africa’s social development requirements on citizens employed, Black Economic Empowerment, procurement from SMEs, local content, and shareholding by local communities. 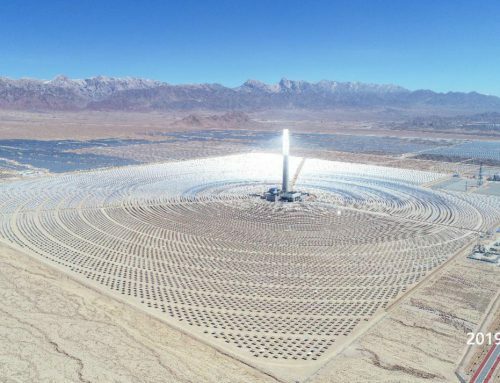 The Redstone CSP project will feature a 12-hour molten salt thermal energy storage system, which will enable it to meet peak electricity demand in the absence of sun, and allow for dispatch to adapt generation to electricity demand. As part of the project, a 132kV switching station, and a 34km single circuit 132kV transmission line will be constructed. The project is aligned with AfDB’s 10-year strategy, The New Deal for Energy in Africa, under the Hi5 Priority to ‘Light Up and Power Africa’, and the South Africa Country Strategy Paper, which supports economic transformation for inclusive growth and job creation. This project is also in line with the bank’s green growth strategy, energy strategy and private sector development strategy intended to finance clean renewable energy projects, increase access to energy, and reduce dependence on carbon-intensive power generation. 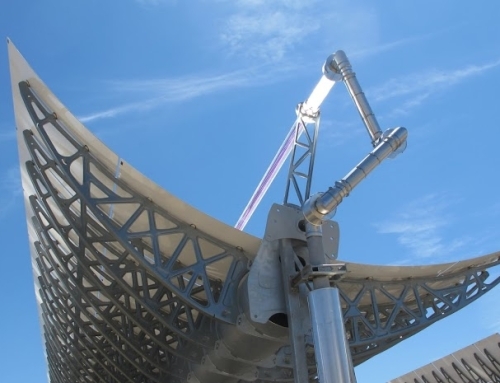 The Redstone CSP project is expected to contribute to the South African government’s efforts to implement its nationally determined contribution (NDC) by pursuing investments in renewable energy and energy efficiency to mitigate CO2 emissions. 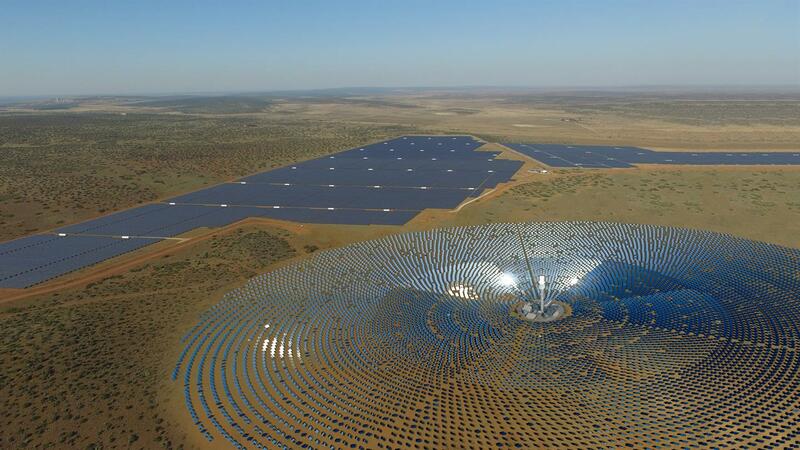 In July, Saudi Arabian renewable energy developer ACWA Power had signed an investment agreement with state-owned Central Energy Fund of South Africa for the CSP project.